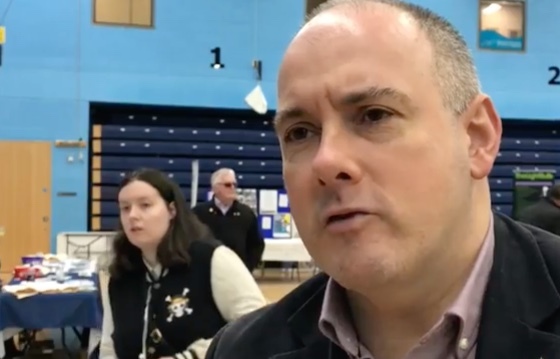 ROBERT Halfon, MP for Harlow, has reacted to the news that some local councils are opening new libraries while the libraries at Tye Green, Mark Hall and Great Parndon are at risk of closure under Essex County Council’s current plans. 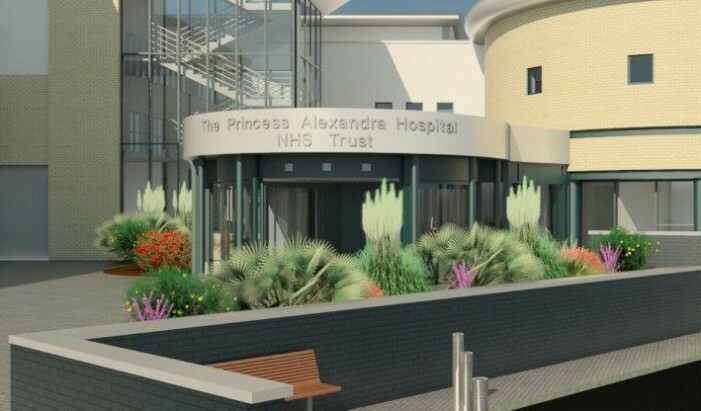 HARLOW MP Robert Halfon has written to Princess Alexandra Hospital today (Tuesday), urging it to “reconsider” contracting out its cleaning services. 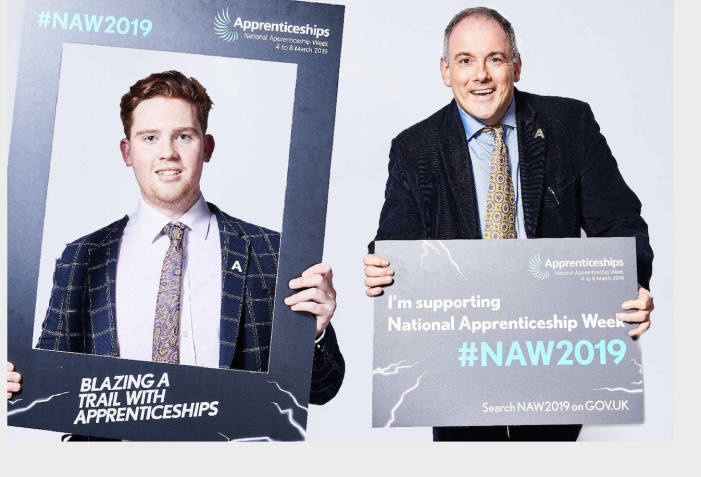 MONDAY marked the start of National Apprenticeship Week with apprenticeships up and down the country being praised. 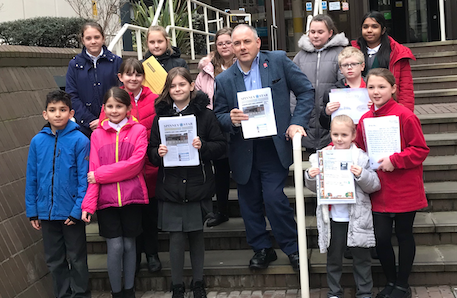 AFTER having sent out thousands of letters to local residents before Christmas and receiving hundreds of responses, Robert Halfon is continuing to work hard and campaign hard to keep Harlow libraries open. 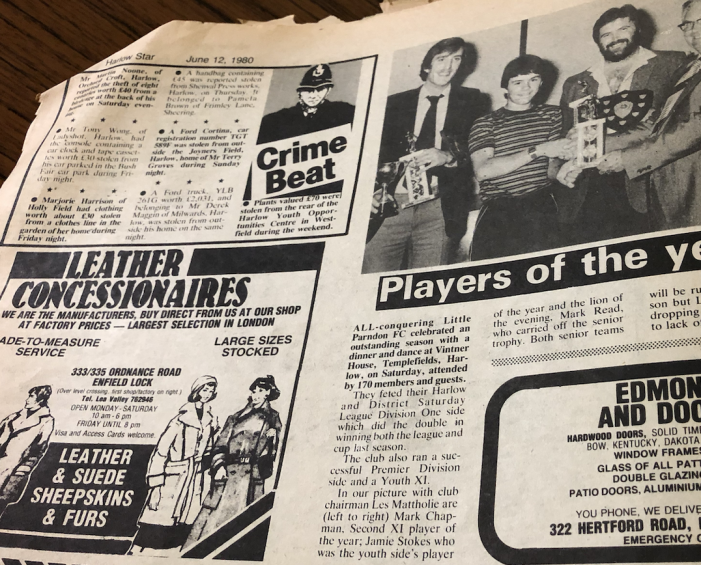 IT looks like the safest tactic for politicians could be to use the football manager’s retort that they are taking it “one game at a time”. 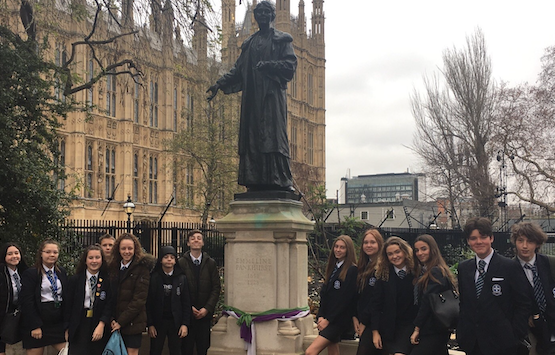 PASSMORES Academy students got the opportunity to visit the House of Parliament this week. The students received a tour of both the House of Commons and the House of Lords and got to watch them debating Brexit. 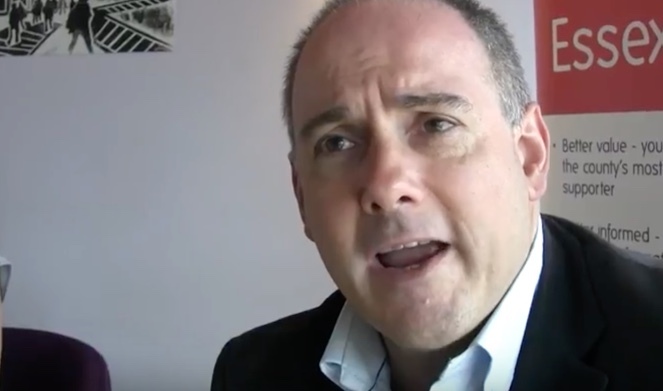 HARLOW MP Robert Halfon has vowed to back the Prime Minister Theresa May as she faces a “Vote of Confidence” tonight (Wednesday). 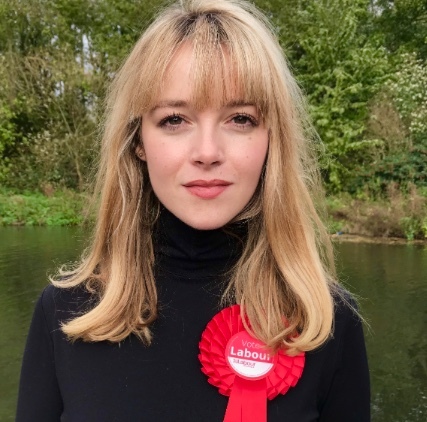 Laura McAlpine responds to Halfon’s vow to ‘clamp down on potholes’. 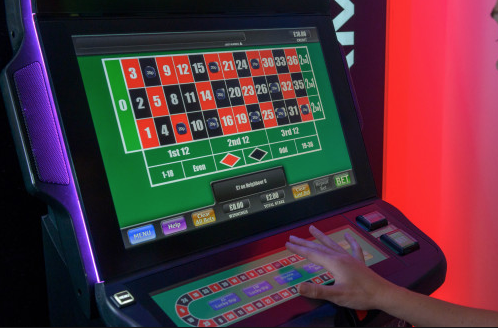 HARLOW MP Robert Halfon rose on the floor of the Houses of Commons to ask a question about fixed odds betting terminals (FOBT). 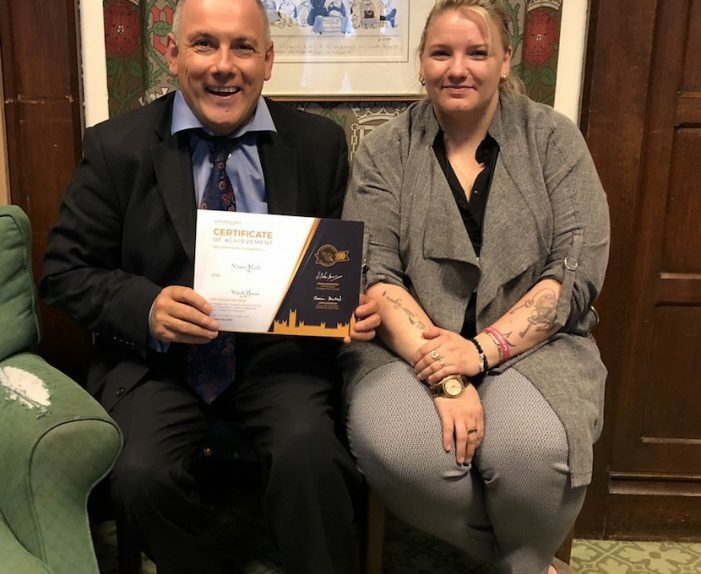 HARLOW MP Robert Halfon greeted a delighted Claire Mevo from the Clock House, in Harlow, at the House of Commons to congratulate her on graduating from Stonegate Pub Company’s ‘Bar to Boardroom’ management training programme. 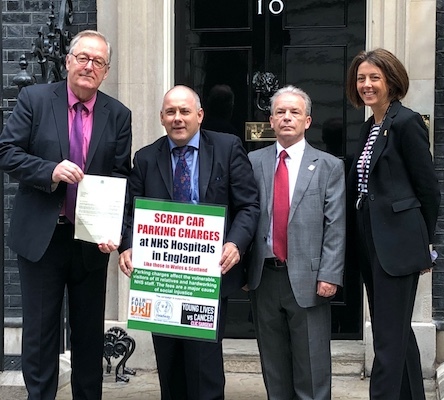 A petition calling for an immediate end to charges at all NHS hospitals was hand delivered to Number 10 Downing Street this morning by Harlow MP, Robert Halfon, Howard Cox, Founder of FairFuel UK, Kate Lee, Chief Executive of CLIC Sargent, and Peter McCabe, Chief Executive of Headway. 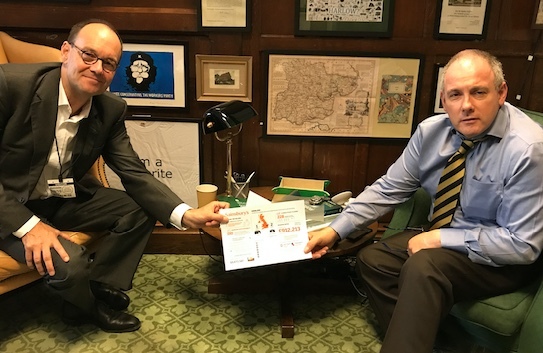 ON THURSDAY, Robert Halfon, MP for Harlow, wrote to Transport Secretary, Chris Grayling, urging him to bring an end to the annual rail fare increase. 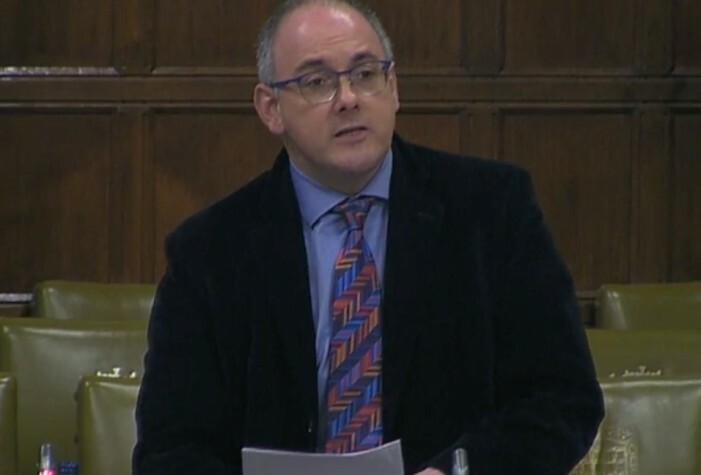 HARLOW MP Robert Halfon rose on the floor of the House of Commons to ask the minister of state for education a question on alternate provision in education. 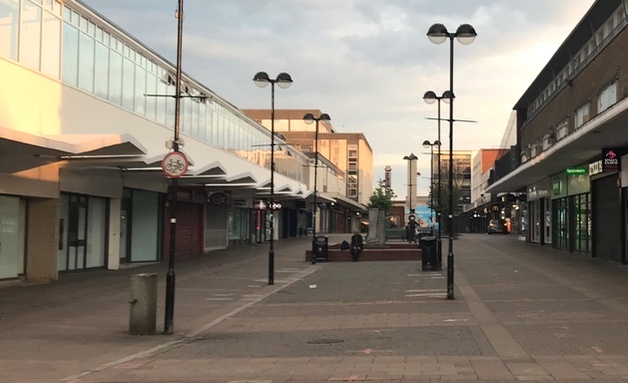 HARLOW MP, Robert Halfon has called on Essex Police to take more action as he fears that Harlow Town Centre is under threat of becoming a “No Go Zone”. 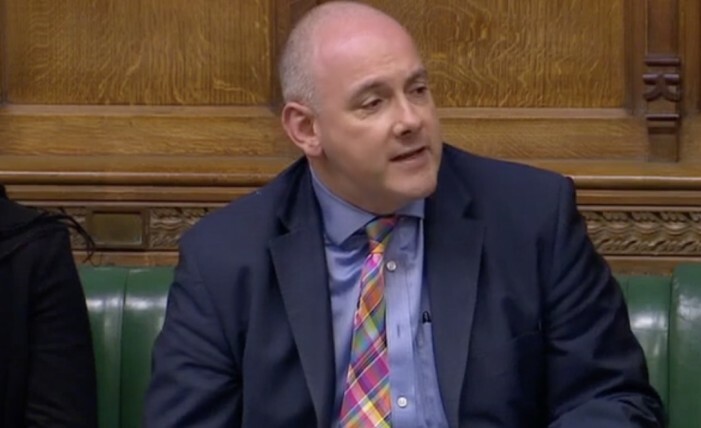 HARLOW MP Robert Halfon rose on the floor of the House of Commons to enter into a debate on Grammar Schools. ON TUESDAY, the Chancellor delivered his Spring Statement and outlined measures that will cut the cost of living, freeze fuel duty, build an even better Harlow, champion education and apprenticeships, and protect our NHS says Robert Halfon MP. HARLOW MP Robert Halfon rose on the floor of the House of Commons to discuss the Social Mobility Commission. 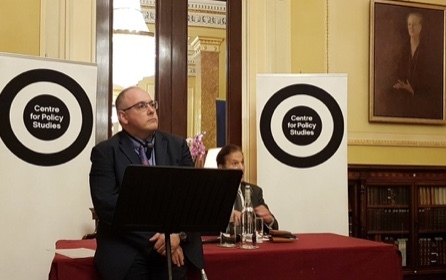 HARLOW MP Robert Halfon has stepped up the campaign against the closure of (Old) London Road by raising the issue in the House of Commons Chamber and tabling a Commons motion.